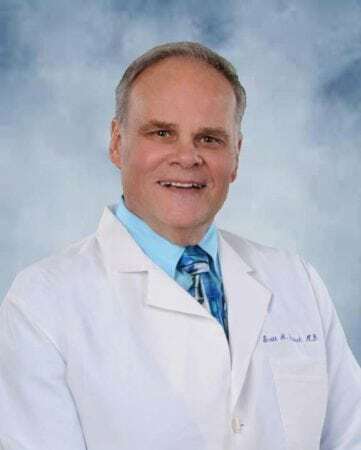 You are here: Home / Blog / Featured / SERO welcomes to Dr. Scott Gasiorek! SERO welcomes to Dr. Scott Gasiorek! 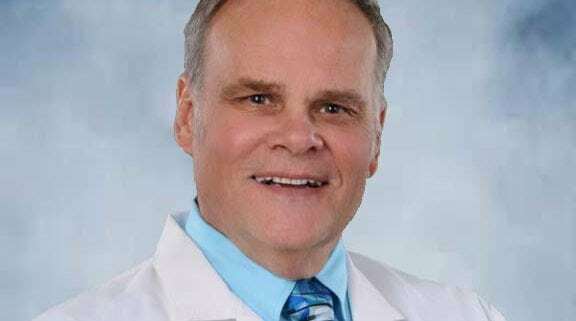 Southeast Radiation Oncology Group is happy to announce that Dr. Scott Gasiorek has joined our team of physicians. 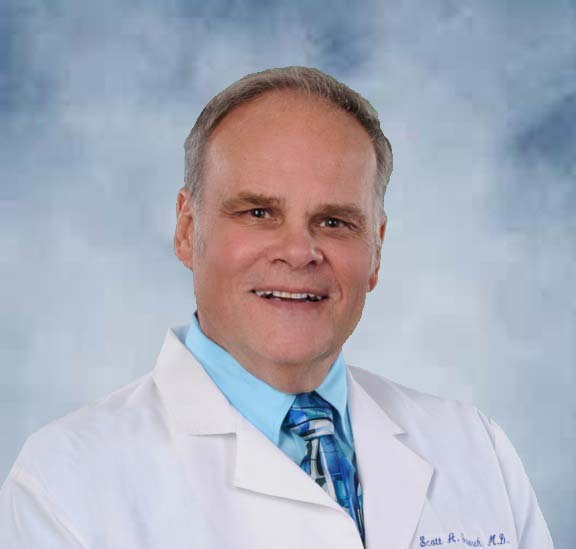 Dr. Gasiorek joined SERO on February 1st and is treating patients at the Seby B. Jones Cancer Center (at Watauga Medical Center) in Boone, NC. https://treatcancer.com/wp-content/uploads/2017/03/scott-A-gasiorek-md-top.jpg 549 576 Southeast Radiation Oncology Group, P.A. https://treatcancer.com/wp-content/uploads/2015/08/SERO-logo-PNG-450x174.png 2017-03-22 17:09:592019-01-22 01:36:41SERO welcomes to Dr. Scott Gasiorek!